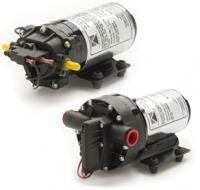 Reverse Osmosis & Water Treatment Pumps - RO Water Pumps | Applied Membranes Inc.
AMI offers a large range of water pressurization pumps, high pressure water pumps and motors for residential, commercial, and industrial water treatment applications. We offer RO System Pressure Pumps, Delivery Pumps, Booster, Pumps, Permeate Pumps, and Chemical Metering Pumps from the industry's most trusted manufacturers. Aquatec booster pumps provide reliable inlet pressure to ensure optimum performance of RO membrane systems and are capable of continuous duty. 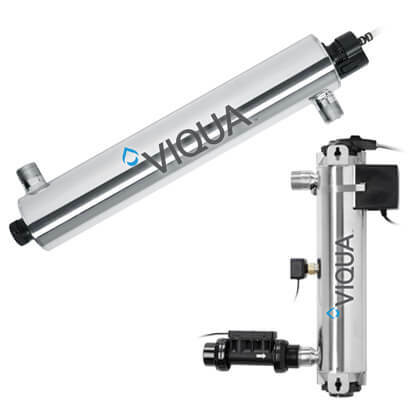 Aquatec delivery pumps are used to pressurize water from an atmospheric tank, deliver purified water to point of use, or to increase water pressure. Dispense bottled water for use with coffee/tea machines, water dispensers, refrigerators, ice makers, or anywhere portable potable water is needed. 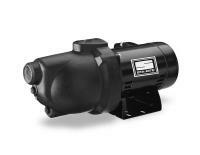 Self-priming diaphragm pump with 110-240v AC electric motors. 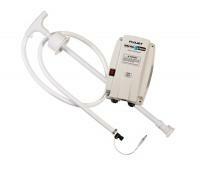 Flow rates up to 3.5 gallons per minute (13.2 liters/min). 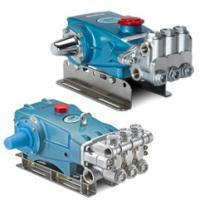 SHURFLO diaphragm pumps deliver reliable performance in a variety of transfer and dispense-on demand high flow and moderate pressure applications. 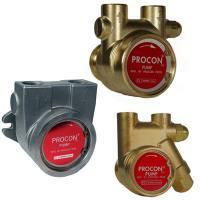 PROCON pumps are used in systems that require transferring clean liquids at pressures up to 250 psi and flows up to 11 gallons per minute. 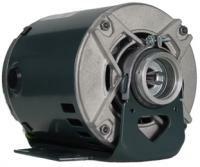 Totally Enclosed Fan-Cooled (TEFC) Motors for use with rotary vane pumps (including PROCON Pumps) for Commercial RO and Water Treatment Systems. STA-RITE PN Series Pumps are corrosion and abrasion-resistant and are ideal for wells with pumping levels of 25' or less with flows to 18 GPM. 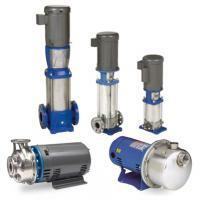 Cat Pumps’ product line includes dependable reciprocating triplex plunger pumps. 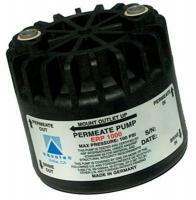 This design allows a cost-effective pump to achieve high-efficiency and low-pulsation. 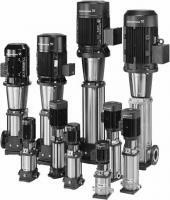 Goulds high pressure multi-stage pumps for water boost to 350 GPM for RO, filtration, pressure boost, wash system and boiler feed applications. 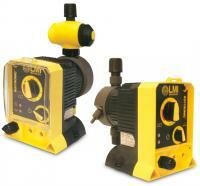 LMI Chemical Metering pumps for dose control of chemical injection such as antiscalant, mineral injection, caustic, chlorine and other chemicals.